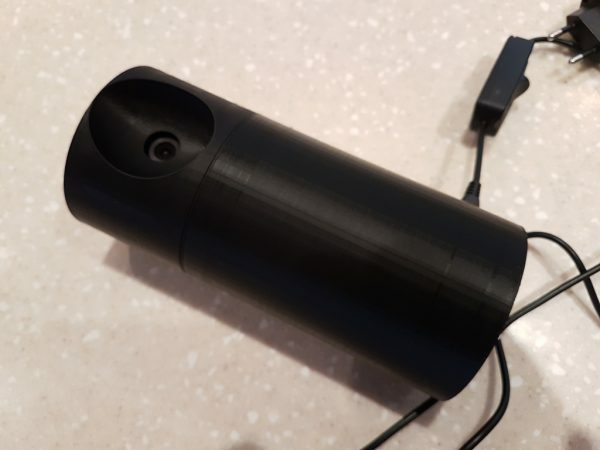 Raspberry Pi CCTV camera #3DThursday #3DPrinting « Adafruit Industries – Makers, hackers, artists, designers and engineers! With this modular design you can build a raspberry CCTV camera. The raspberry Pi and the camera will fit in a single case. Raspberry support is designed for Raspberry 2, but should work with all version.